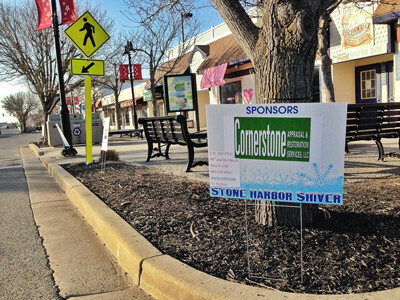 Cornerstone Appraisals & Restorations was one of the sponsors for a fun ‘Shiver’ Weekend which started Friday evening, March 14th with the Pre-plunge Party at The Yacht Club of Stone Harbor. 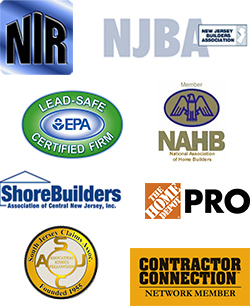 This year’s two very worthwhile charities chosen to benefit from the proceeds: Friend in Need, and Family Promise of Cape May County. Fred’s Tavern hosted a Kegs ‘N Eggs party and Shiver registration on Saturday morning March 15th. Shiver Parade on 96th street included special master of Ceremonies Dan Skeldo, NBC 40 Meteorologist. Judging included awards for Best Costume, Best Team Name, the oldest plunger and the youngest plunger and, new this year, Best Performance. Stone Habor Shiver Polar Plunge is courtesy of the Stone Harbor Chamber of Commerce.